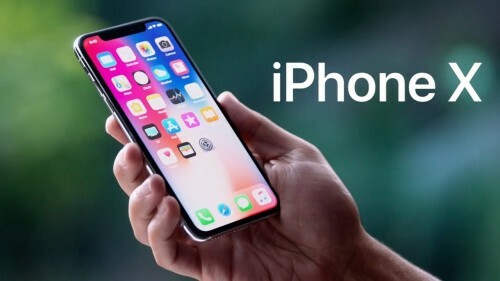 View all the technical specifications and see what’s new on iPhone 10 and iPhone 10 Plus. iPhone 10 Plus. Retina HD display with 3D Touch. Full sRGB standard.